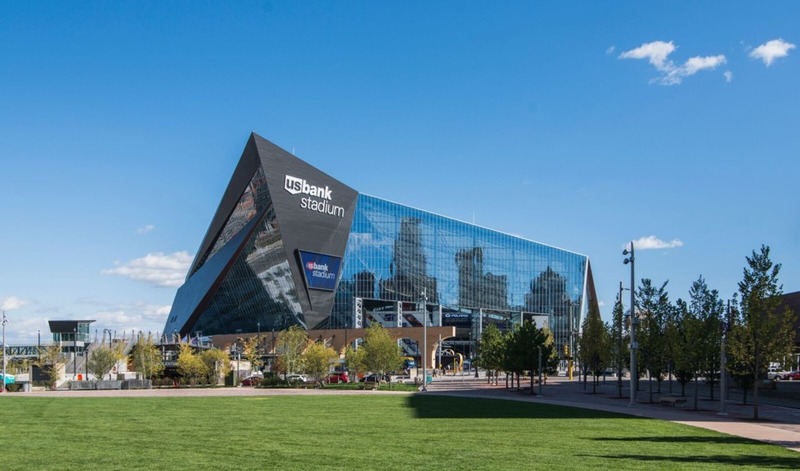 The 2019 Augsburg University Commencement Ceremony will be held at US Bank Stadium. For complete driving directions from your location, please see the US Bank Stadium Directions site for assistance. All guests must enter the stadium through the Northwest Legacy Gates. Note that all guests will be required to clear stadium security prior to entering the stadium. Please see the Security, Entrance to Stadium and Prohibited Items page for complete details.